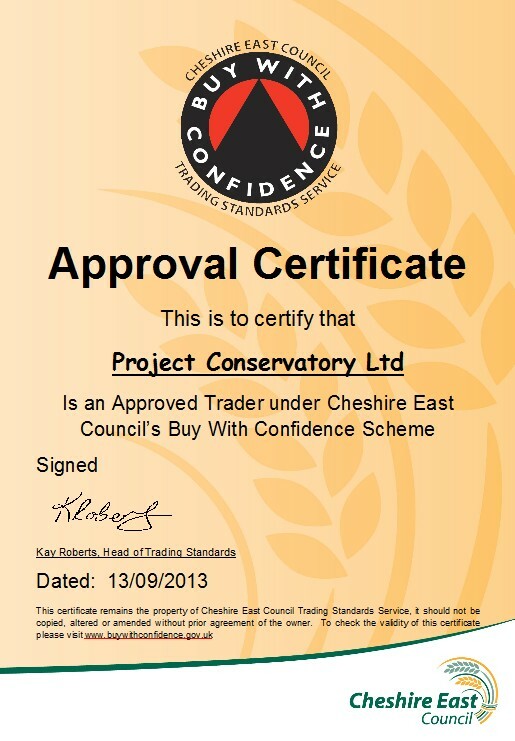 The Council runs a scheme that provides end uses with companies that comply with the ‘approved trader scheme’. The ‘Buy with Confidence’ scheme checks the companies comply with consumer protection laws and are vetted by checking there trading history through their past customers. 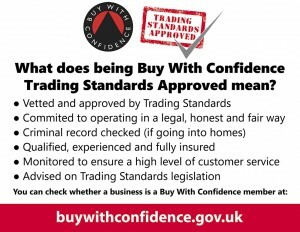 Officers from Trading Standards visit every applicant to ensure they pass the stringent mandatory checks that are required and if they are accepted into the Buy with Confidence scheme they earn the right to display the Buy with Confidence logo that Trading Standards approved. Once a business is approved it is then monitored by Trading Standards to ensure a high level of customer service is maintained. 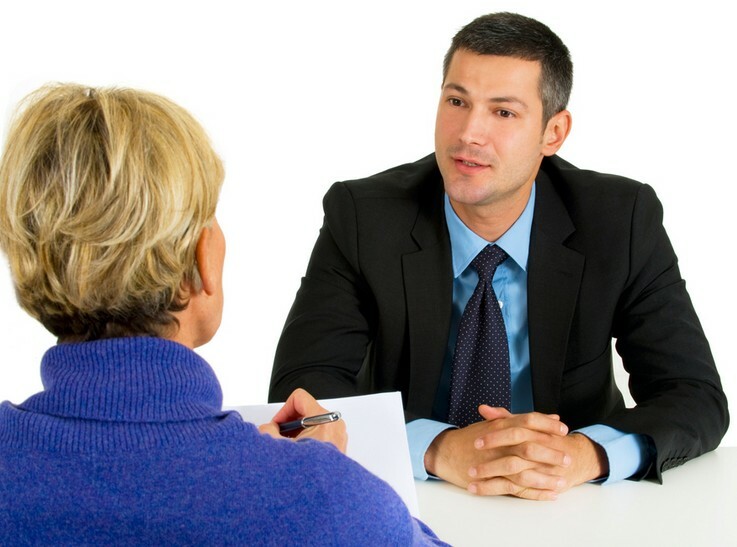 We have all heard of rogue traders that scam customers out of their hard earned money. This is what Trading Standards is working hard at to tackle. 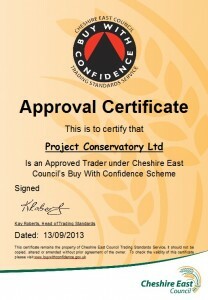 Buy with confidence is the biggest local authority assured trader scheme in England. It is their aim to promote fair trade by encouraging the right businesses to join the scheme.. We cannot guarantee that nothing will go wrong, but if you encounter a problem with a member, they are required to resolve the issue in a fair and equitable manner. 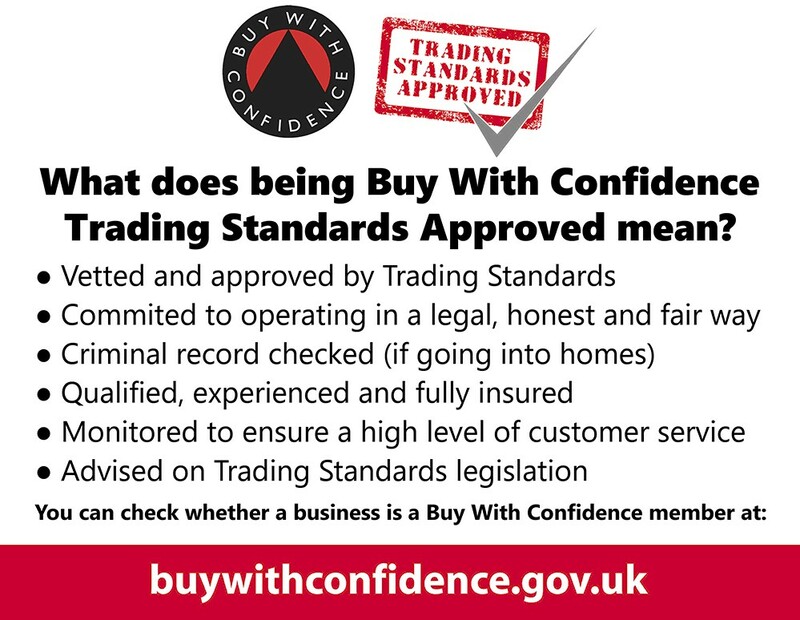 Hampshire Trading Standards first introduced the Buy with Confidence scheme in 1999. Around the same time Devon Trading Standards introduced a similar scheme. The two scheme became very successful and were copied by neighboring Trading Standards authorities. As the scheme grew it became clear that by sharing information and using the same rules and branding that the benefits to customers were increasing. We believe that the Trading Standards Services has the right motivation and expertise that offer benefits to both consumers and businesses. Hence the Buy with Confidence Scheme will be administered by the local authority Trading Standards Service and not be outsourced.